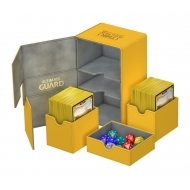 Protection / Rangement Il y a 295 produits. 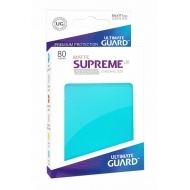 80 pochettes Ultimate Guard Supreme UX Sleeves taille standard Aigue-marine Mat. 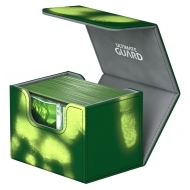 SideWinder Ultimate Guard 100+ taille standard ChromiaSkin Vert. 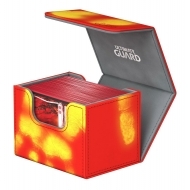 SideWinder Ultimate Guard 100+ taille standard ChromiaSkin Rouge. 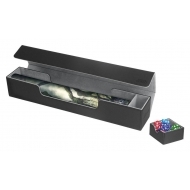 SideWinder 100+ Ultimate Guard taille standard ChromiaSkin Noir. SideWinder 100+ Ultimate Guard taille standard XenoSkin Gris. Ultimate Guard SideWinder 80+ Ultimate Guard taille standard XenoSkin Sable. SideWinder 80+ Ultimate Guard taille standard XenoSkin Ambre. 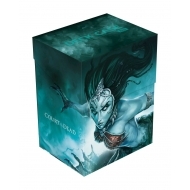 Basic Deck Case 80+ Court of the Dead taille standard Death's Siren. 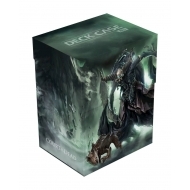 Deck Case 80+ Basic Court of the Dead taille standard Death's Executioner. Ultimate Guard Flip'n'Tray Mat Case XenoSkin Noir. Boite Ultimate Guard pour cartes Arkhive 400+ taille standard XenoSkin Vert. Boite Ultimate Guard pour cartes Arkhive 400+ taille standard XenoSkin Blanc. Boite Ultimate Guard pour cartes Arkhive 400+ taille standard XenoSkin Noir. 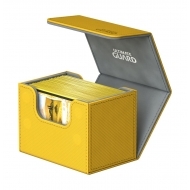 Ultimate Guard Boite pour cartes Twin Flip'n'Tray Deck Case 160+ taille standard XenoSkin Ambre. 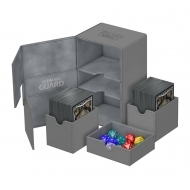 Ultimate Guard Boite pour cartes Twin Flip'n'Tray Deck Case 160+ taille standard XenoSkin Gris. Résultats 1 - 15 sur 295.